Order: 1pcs, FOB Price: US $ 1,000 - 8,000 / Piece MD(P) China Horizontal Multistage Pump Manufacturer Mid. Order: 1pcs, FOB Price: US $1,300 - 5,000 / Piece S Series Horizontal Split Case Pump Split Case Water Pumps Mid. 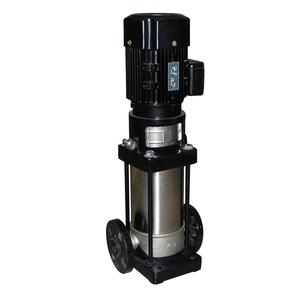 Order: 1pcs, FOB Price: US $ 300 - 60,000 / Piece CDLF Vertical Multistage Centrifugal Water Pump Mid. The pressure-resistant cylinder and flow passage components are fixed between pump head and inlet & outlet section with stay bolts. I can be used to convey various medium from tap water to industrial liquid at different temperature and with different flow rate and pressure. Working pressure: The following figure shows the limitation of pressure and temperature, which shall be in the scope as shown in the figure. Max. 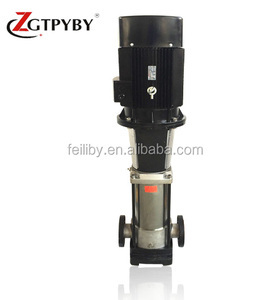 Guangzhou Quanyi Pump Industry Co., Ltd.
Alibaba.com offers 7,017 vertical multistage centrifugal pump products. About 98% of these are pumps. 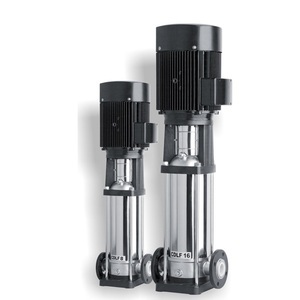 A wide variety of vertical multistage centrifugal pump options are available to you, such as multistage pump, single-stage pump. You can also choose from high pressure, low pressure. As well as from fire, submersible. 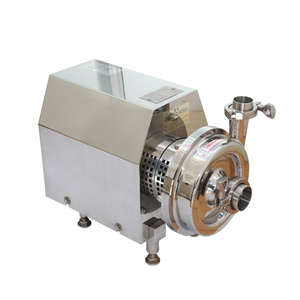 And whether vertical multistage centrifugal pump is free samples, or paid samples. There are 6,965 vertical multistage centrifugal pump suppliers, mainly located in Asia. The top supplying countries are China (Mainland), India, and Taiwan, which supply 98%, 1%, and 1% of vertical multistage centrifugal pump respectively. 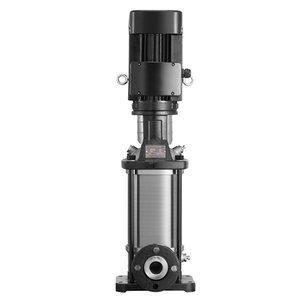 Vertical multistage centrifugal pump products are most popular in Mid East, Domestic Market, and Southeast Asia. You can ensure product safety by selecting from certified suppliers, including 4,123 with ISO9001, 885 with ISO14001, and 850 with Other certification.